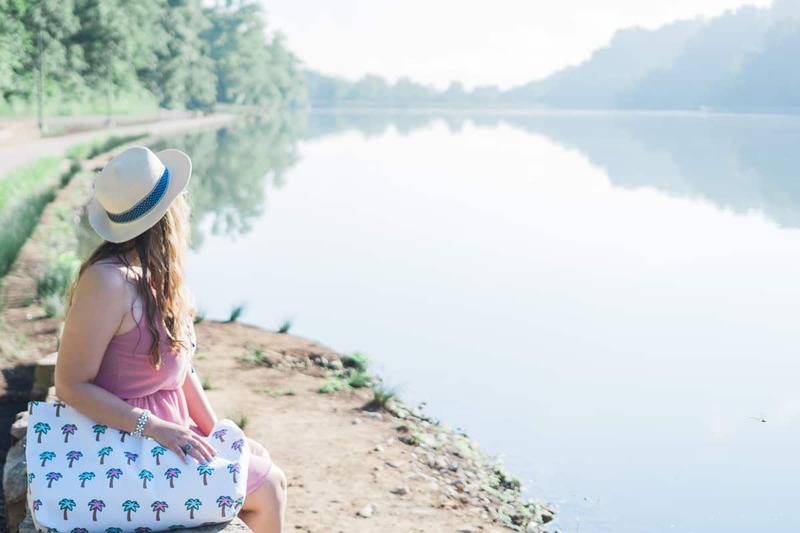 Summer is an amazing time to be outdoors and soaking in all the sun and Vitamin D, but don't let those sun rays fool you in thinking that they aren't doing a number to your skin as well. The sun's rays can give you a beautiful summer glow, but can also cause burning, dryness and other skin issues to arise. 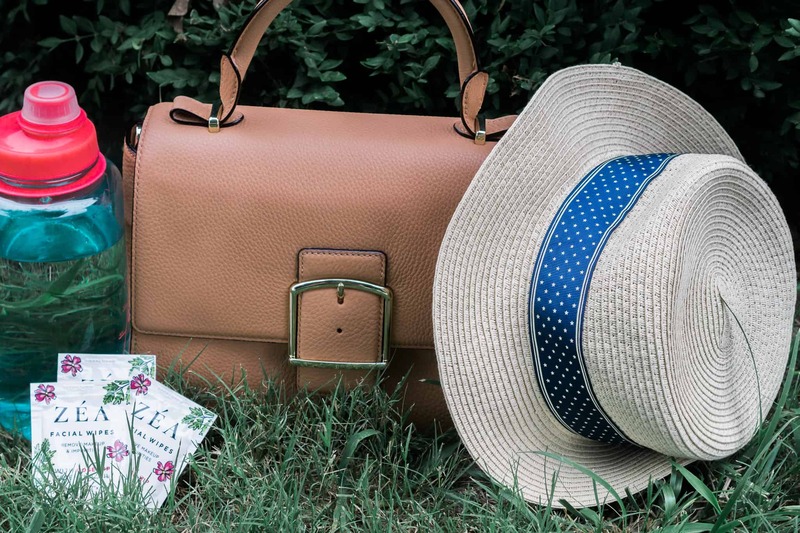 The key to being able to be out in the great outdoors and enjoy everything that summer has to offer is to educate yourself on ways that you can protect yourself and your skin. 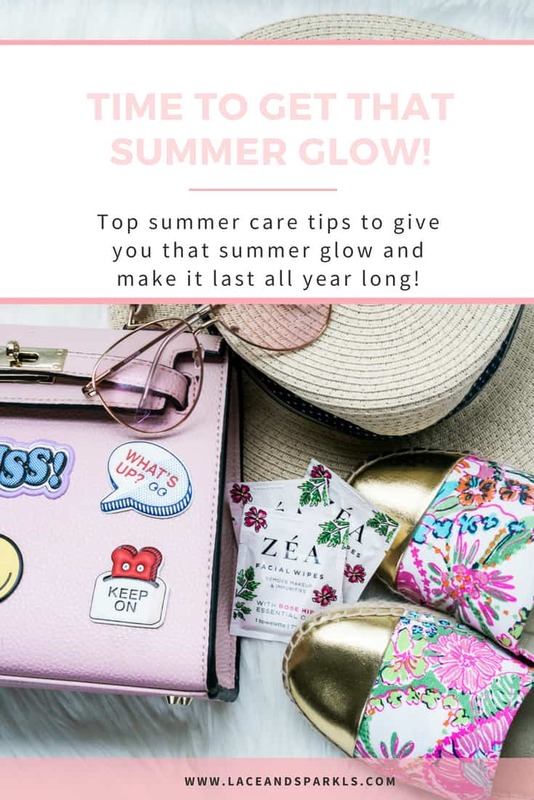 If you are looking for a few summer care tips to give you that summer glow, here are some simple suggestions that can help you and your skin survive those long summer months. 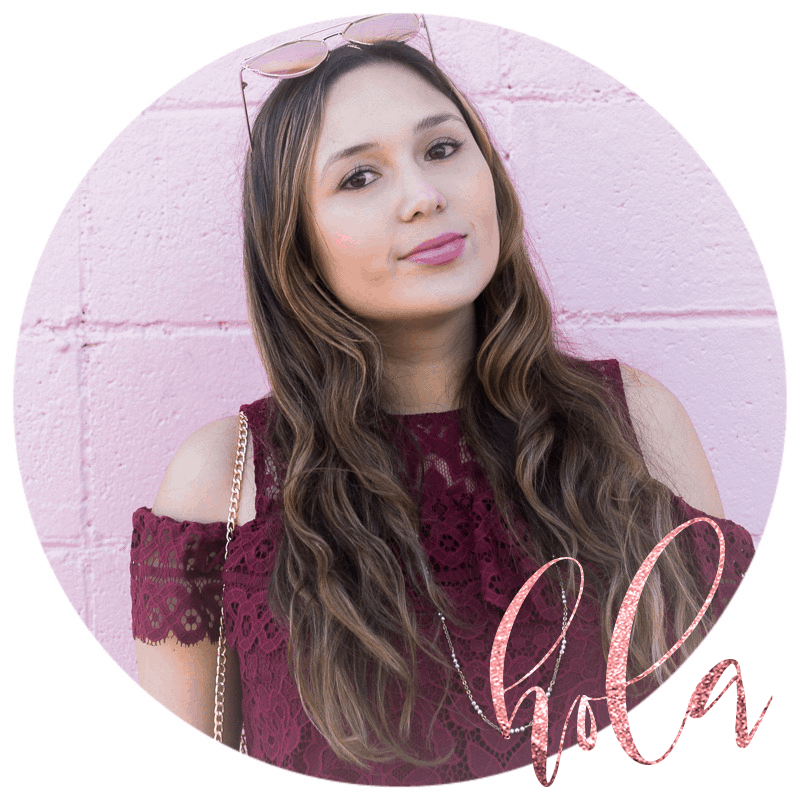 * This post was created in collaboration with ZÉA Beauty. As always, all opinions are 100% my own. Limit your time in the direct sun. While the feeling of the sun's rays can feel absolutely incredible and warming, it's important to remember that there is such a thing as "too much sun". To avoid getting overheated, plan your day accordingly. Early mornings or later afternoons are a great way to still get that warmth from the sun, but during points in the day when it isn't as hot. Plus, waking up a bit earlier will let you actually enjoy your morning routine and not just rush to the door. Trust your instincts. Only you know what you're feeling. If you are out in the sun and you're starting to feel a little hot or overheated, it's time to take a break and give your skin some rest. Get in the shade drink some water to refuel and rehydrate yourself. Apply sunscreen as needed. Giving your skin that summer glow can be easily obtained if you take the proper steps to make it happen! More than likely, if you don't apply sunscreen then there's a good chance that your skin may burn. No one likes that "red" look, and it's also not healthy for you and your skin. Instead, apply sunscreen every few hours so that you can just start to get a bit of a tan while keeping those fears and worries of being sunburnt at bay. 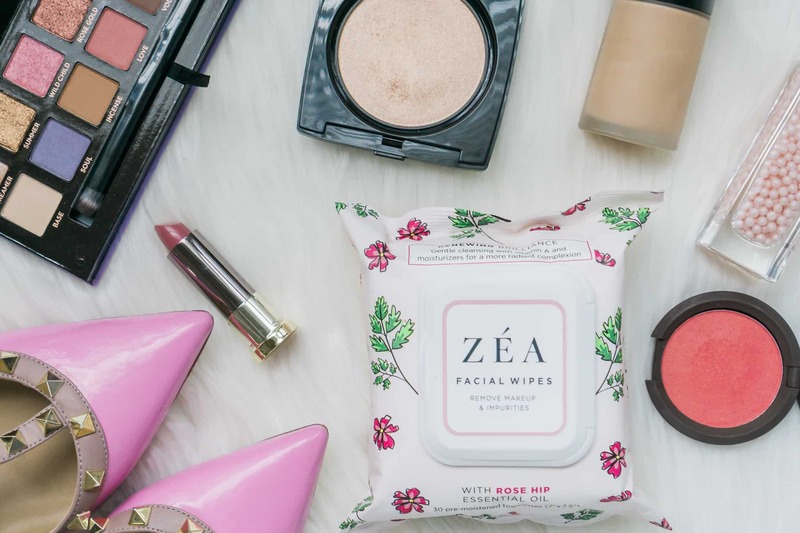 Use ZÉA Facial Wipes each and every day. Let's face it, the air and makeup that we use and come in contact with every single day can be full of dirt and grime. Don't take the chance of just letting those impurities set on your face for long periods of time! 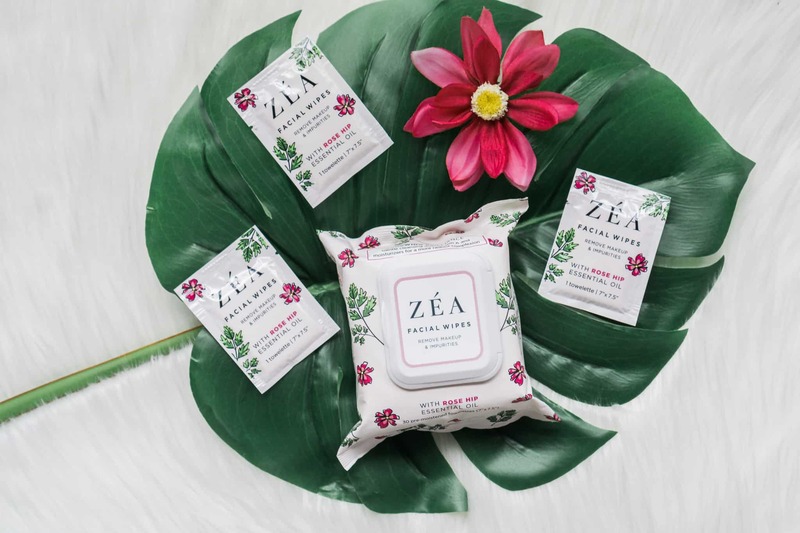 Instead, use ZÉA Facial Wipes to clean, hydrate and moisturize your skin giving it a summer glow with little effort.Combining natural rose hip essential oil and alcohol and paraben-free cleaning solutions, ZÉA Facial Wipes are the perfect way to clean, hydrate and moisturize your skin to give it that beautiful summer glow! You know how much I love talking about self-care but seriously, those extra five minutes when you focus on yourself can make a tremendous difference in your day. Try it for a couple of weeks and let me know how you feel! (Psst... You can even use this special link to get 10% OFF your purchase!). Drink plenty of water and stay hydrated. Our bodies are made up largely of water, so if you start to become dehydrated, it's going to show in your skin. Wrinkles, puffiness, and dryness are all signs that your body isn't getting enough water. If you are spending your days out enjoying the summer sun, pack plenty of water to ensure that your skin keeps that beautiful summer glow! I like to fill my fridge with colorful water bottles that motivate me to drink enough. Sleep the night away. I know, I know. It's so hard to get a full 8 hours of sleep every night. However, during those precious hours is when our body relaxes after a hard day at work and our skin regenerates with new collagen making it look fresh and plumper and less likely to wrinkle.Also, the fact that our bodies boosts blood flow to the skin while we sleep, definitely helps to get that healthy AM glow! Finding ways to keep your skin radiant and glowing during the summer doesn't have to be difficult. With just a few simple steps, you can ensure that your skin will stay fresh, vibrant and glowing all year long. Only you know exactly what your skin needs, so make certain to pay attention to the signs that your body and your skin are giving you. Most times, simple adjustments can be made quickly and easily that will show great results in your skin! 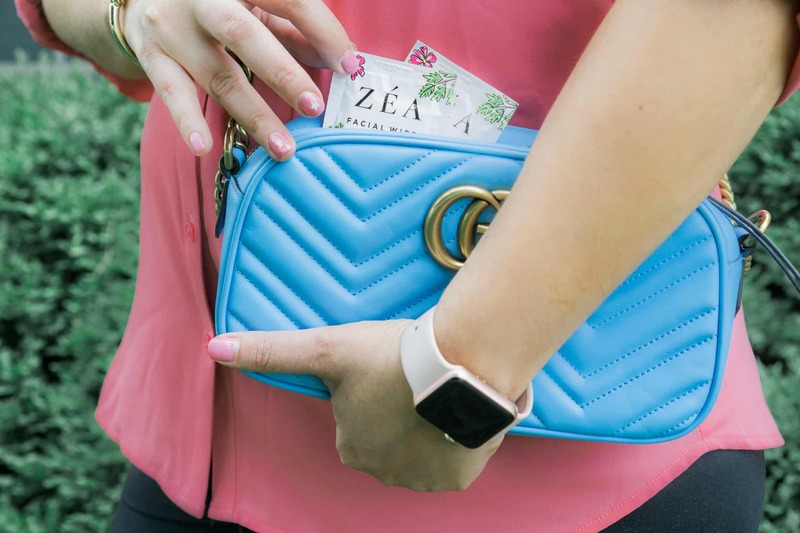 Keeping some ZEA Facial Wipes single packs on your purse will help you stay clean and fresh, no matter what the day throws at you. 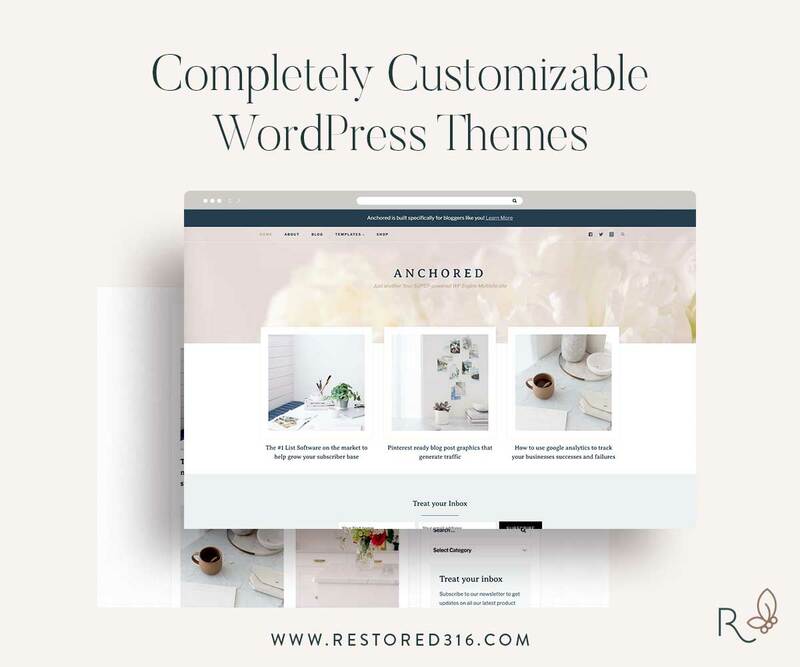 And just because you guys deserve the best, let me tell you a secret... You can use this special link to get 10% OFF your purchase!! You have the power to give yourself an amazing summer glow that requires little to no effort! * This post is sponsored by ZÉA Beauty. As always, all opinions are 100% my own. Next Post Is it Summer Yet? 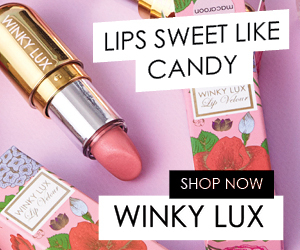 This products seems amazing and can be taken with you on the go! Nice! Great advice. I’ve been guilty of not trusting my instincts before and ended up worn out and overheated later. Thank you for this! 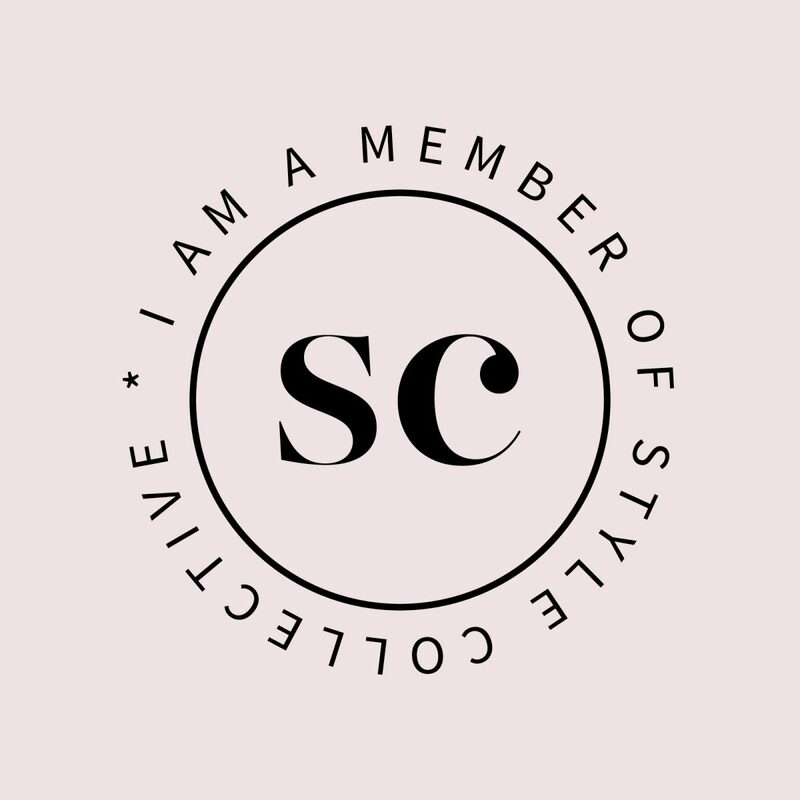 I am always looking for new facial products! I agree with the sunscreen! I just had a large mass of cancer removed from my face in April. Stay covered up and be good to your skin! Living here in Florida these are things I really need to be aware of. I am pretty good about taking care of my skin because of the amount of sun exposure I get but thanks for another product to check into. Excellent advice, and I will definitely have to check this product out. I love the idea of individually packaged wipes for travel and purse. I am not familiar with this brand. I will have to check it out! Love the individually packaged wipes though! They’re truly amazing! I’m always on the go and they have been a true lifesaver! Oh! I guess I”m gonna have to try Zea! Thanks for all the tips! Great post! These look refreshing! I live in a high humidity area. I’m sure you’ll love them just as much as I do! The single packs are so key!! I keep them around all the time, especially in the heat! I see it is a make up remover, it would be great to keep it in the purse for road trip or even use it when in a hurry! Definitely! They have quickly became a must in my purse! Great tips babe! Definitely believe in sunscreen and trusting your body. 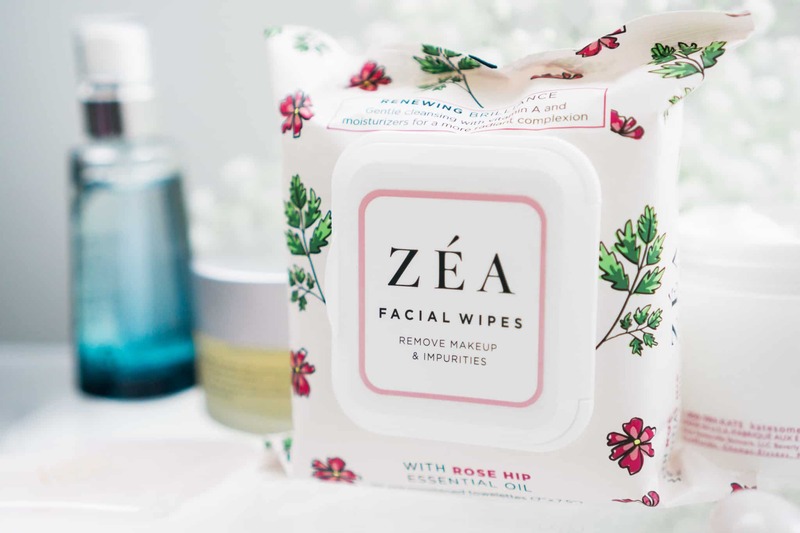 These wipes sound amazing too, need to try! I love those face wipes! They are so gentle on the skin. My skin feels so good after using them! Great tips!! 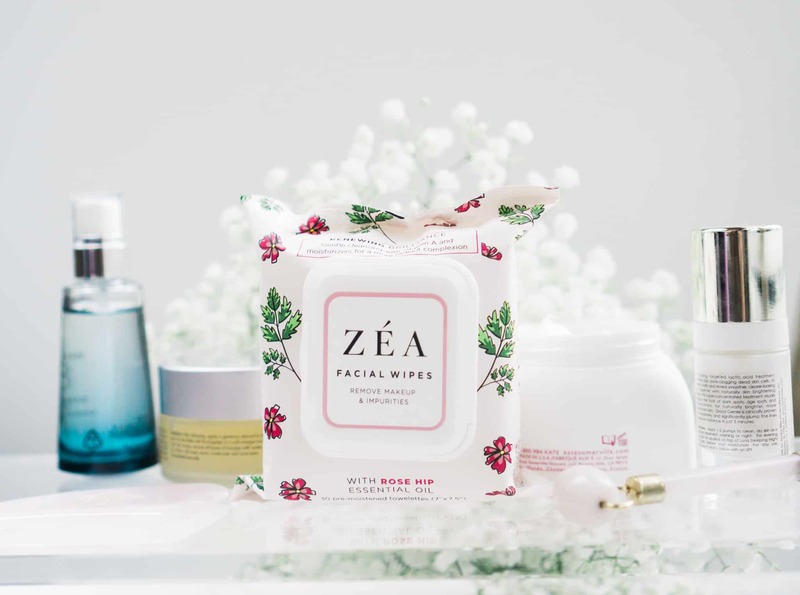 I’ll have to look into those Zea fashion wipes, they sound amazing! These jeans st look lovely! And the floral package is too dang cute. I so love good branding! All great summer sun reminders! I like those carry along single packs of the Zea product, too…very handy! They are amazing, aren’t they?! I love how these are packaged! It makes it super convenient to keep in my purse. I live in the desert, so I’m always concerned about staying hydrated. OMG I can only imagine! They’re perfect for any occasion! These are great tips, specially if we are trying to avoid dark spots and wrinkles. Btw the packaging of these products are super cute. Couldn’t agree more! We need to take really good care of our skin all the time! I am blonde and am so disappointed that I tanned a little much this year. Urgh. I love your tips and should have limited my overall sun time. Well, next year! Girl, the struggle is real! I’ve been loving those sunless spray tan booths lately! Check if there’s a VersaSpa booth in your area! I absolutely love Rose Hips oil and have a big jar of it. I will look into this brand! Oh it’s amazing! I’ve been really into oils lately as well! 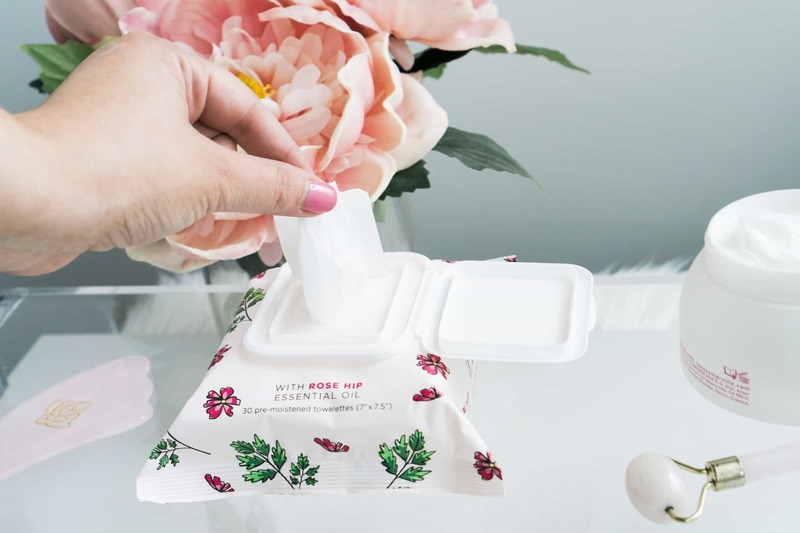 Love the idea of individually packaged wipes! They’re perfect to grab and go! Love the packaging, never heard of Zea . Great tip about staying hydrated, sounds simple but it hard for me to drink water sometimes. Girl, I feel ya! I like having cute water bottles all over my house to motivate myself to chug, chug, chug! Love the ZEA packaging, but never heard of it. Great tips, I need reminders to stay hydrated. You should definitely give them a try! They’re pretty amazing! 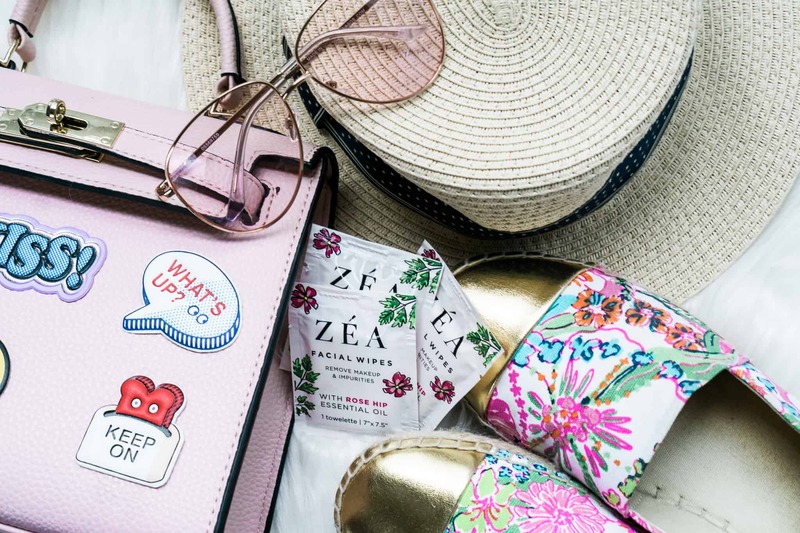 I’ve never heard of this brand before, but I love the idea of the face wipes for travel! Especially if they are more natural than most of the major brands or provide face wipes! They’re pretty amazing! 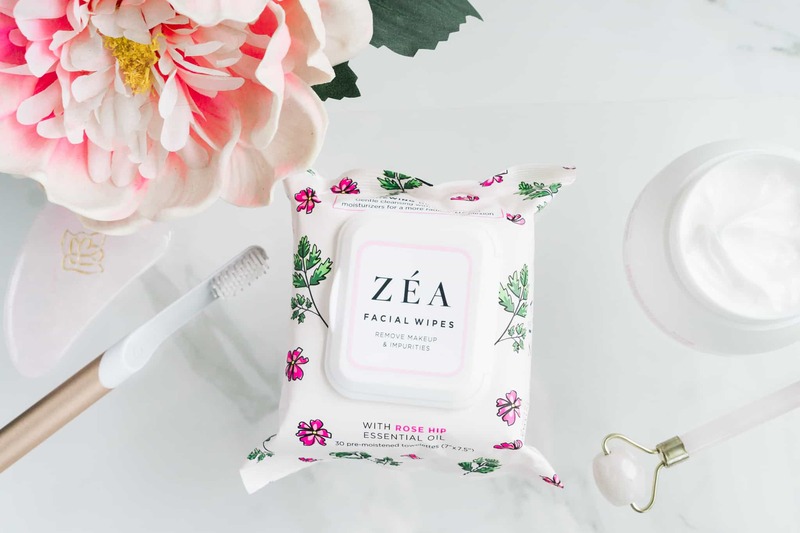 My skin is really sensitive and feels so good after using Zéa Wipes! i couldn’t agree more with your tips babe! i especially swear by using sunscreen and reapplying as often as needed, and getting that beauty sleep! Girl, you know it! Sunscreen and beauty sleep are definitely a must for skincare! water and rest go such a long way in skincare! Oh they truly do! They’re so often neglected tho! I’ve never heard of this brand, but it seems great. It’s so important to take care of your skin, especially during summer. I totally agree! Hope you can give these a try soon! This was a great read! It is so important to think about what the sun is really doing to our bodies! Couldn’t agree more! Better start taking care of our skin now before it’s too late! Never really been big on face wipes but I feel like they’ll be really useful this summer and that packaging is gorgeous!